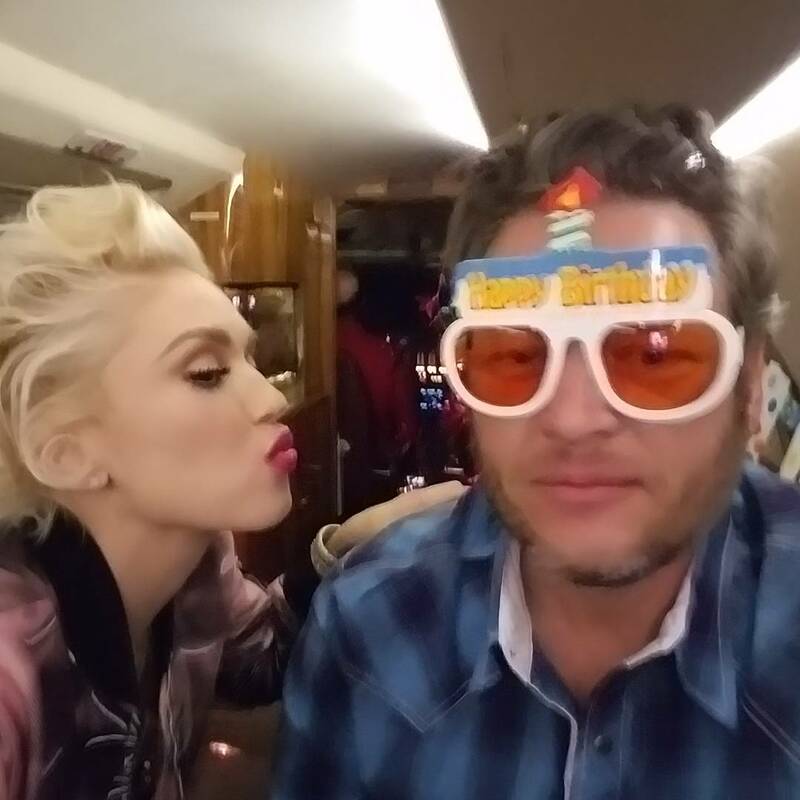 Blake Shelton has a birthday coming up on June 18, and it’s obvious who will make all his b-day wishes come true. 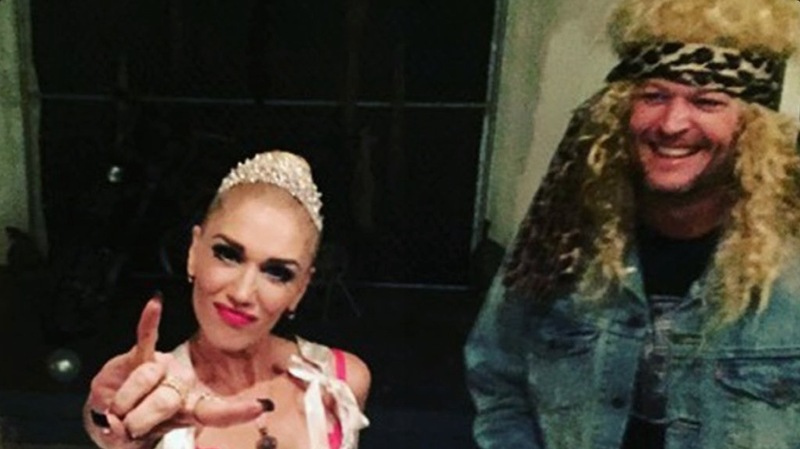 Duh, it’s Gwen Stefani! 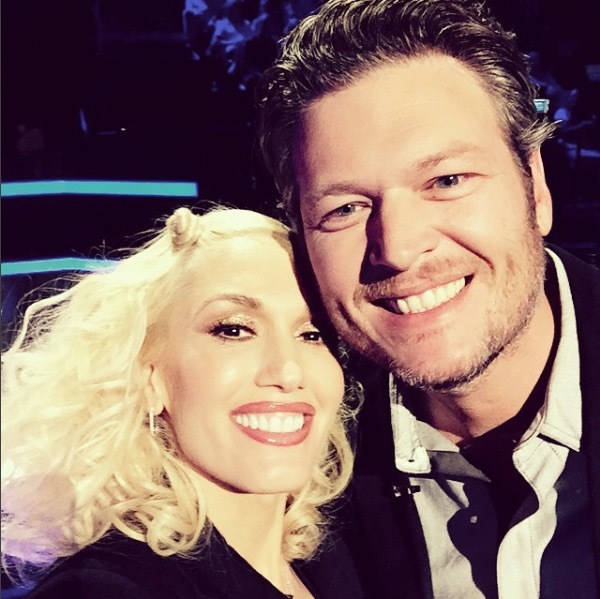 In honor of Shelton’s 41st, we’re looking at all the times he and Stefani were gosh darndest cutest couple around. Originally published November 2015. Updated June 2017. That look pretty much says it all, doesn’t it? 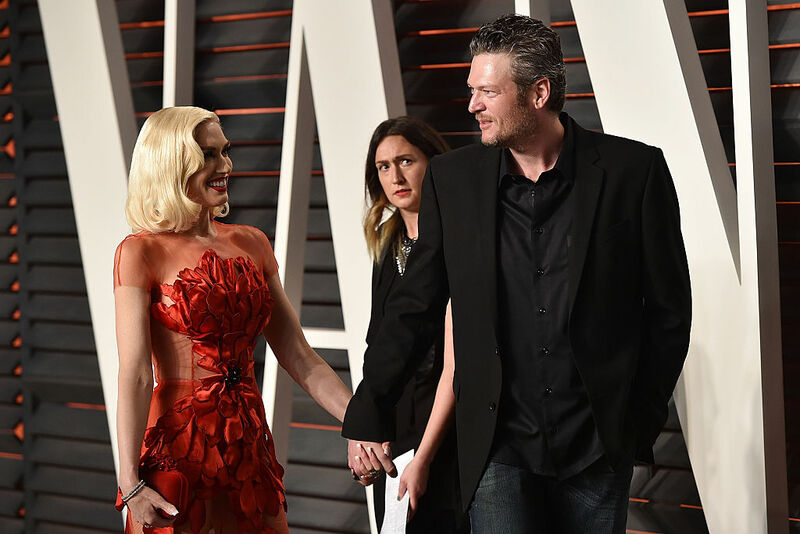 Clearly Shelton knows that if you’ve got a woman laughing, you’ve got a woman loving. He’s a little bit country, she’s a little bit rock ‘n’ roll/movie star/glamour-puss. 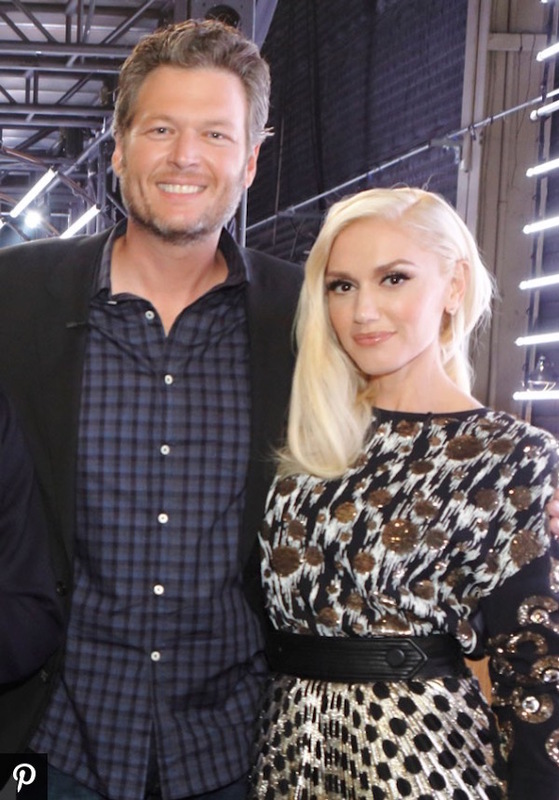 We’d never thought we’d see Stefani in hunting camo, but Shelton made it happen. Don’t touch my man! 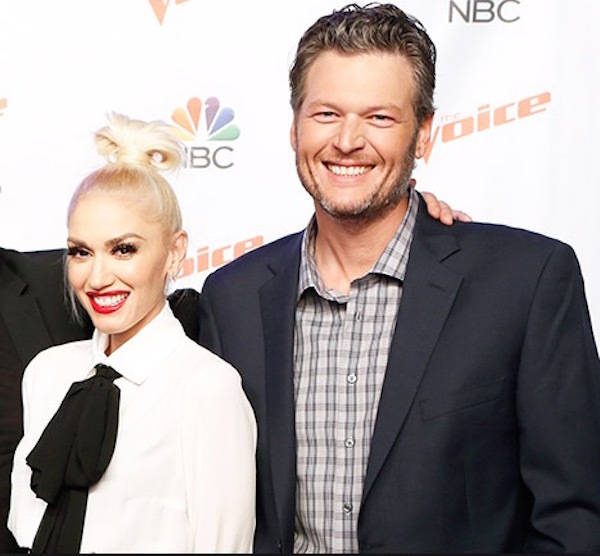 It is obvious who Gwen Stefani wants in this photo from The Voice. 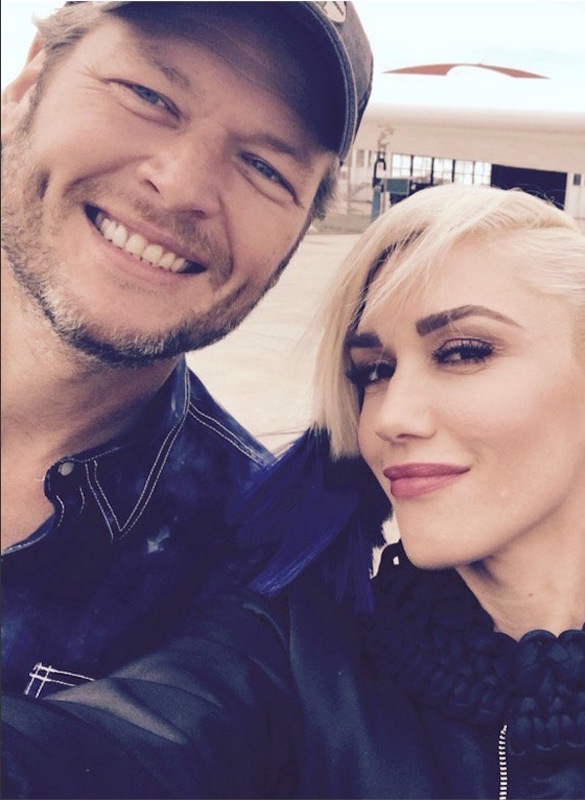 Long before they were a couple, Gwen Stefani and Blake Shelton were adorable together! The best romances are often made when you are friends first and can goof off together. What makes this photo so great? 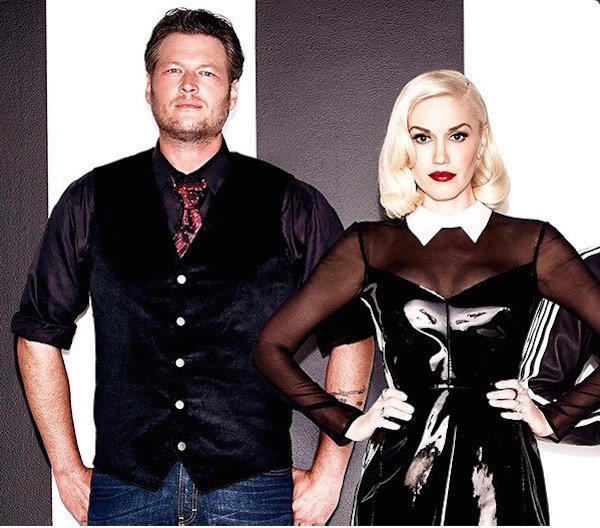 That Gwen actually cropped Adam Levine out of it! Sometimes striking a pose is the only way to hide your attraction to each other. 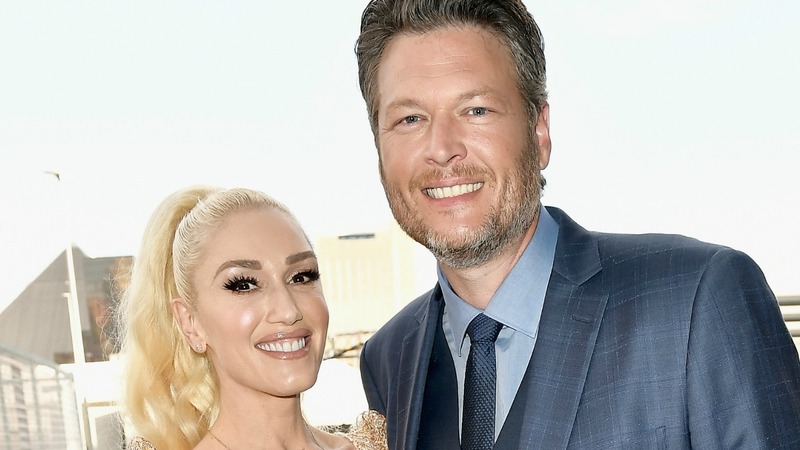 Blake Shelton and Gwen Stefani look so comfortable in this rare press photo from before they fell in love. 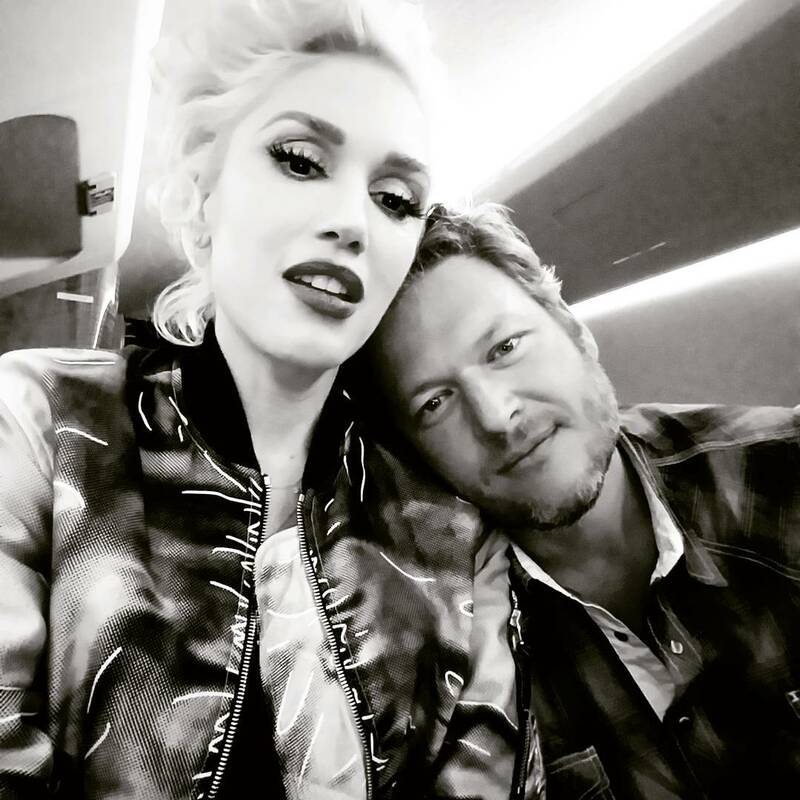 Before they were a couple, Gwen Stefani and Blake Shelton were caught cuddling up on The Voice. 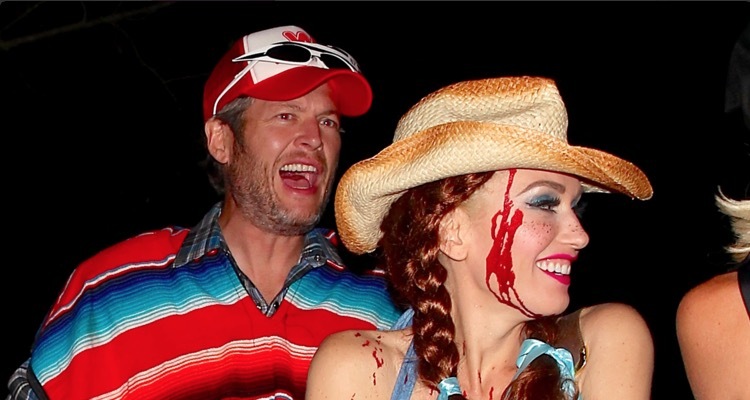 Love this photo of Gwen Stefani and Blake Shelton playing at Adam Levine’s Halloween party! 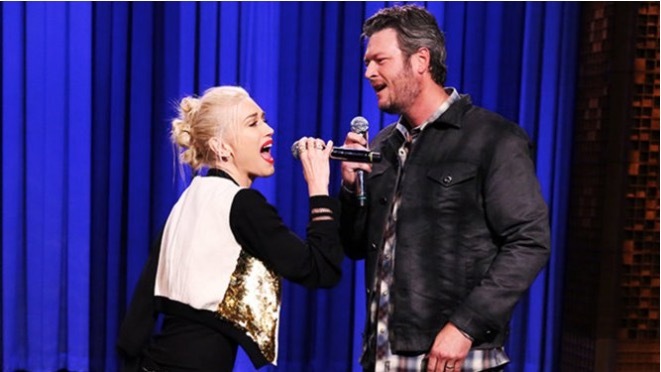 Nothing says love like Blake Shelton and Gwen Stefani singing a sweet duet. Not sure what their costumes are, but at least they’re having fun. 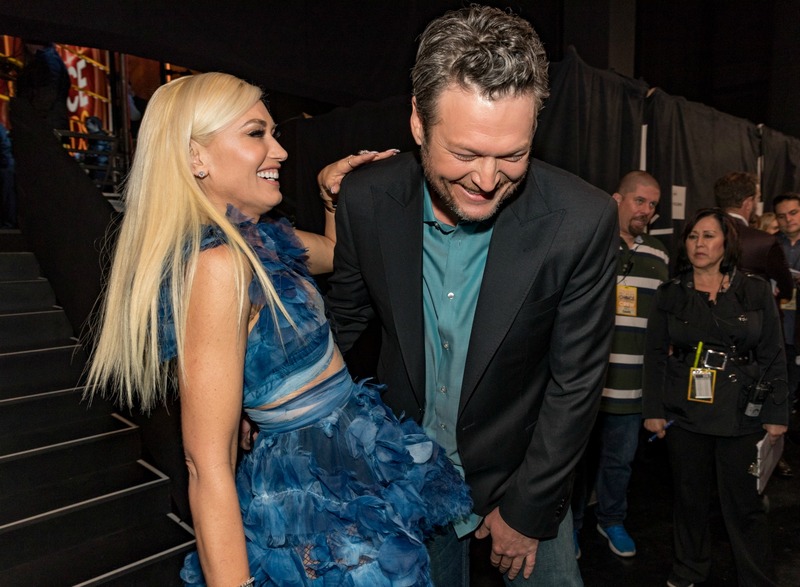 Blake shows how much he loves Gwen by giving her a sweet little love bite. 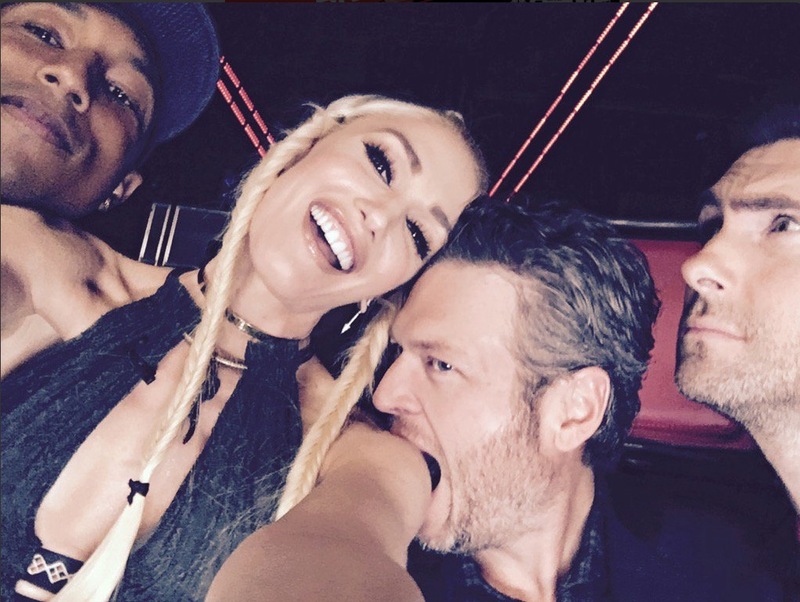 Blake and Gwen take a selfie with friends in the car on the way to an Arizona Cardinals game. 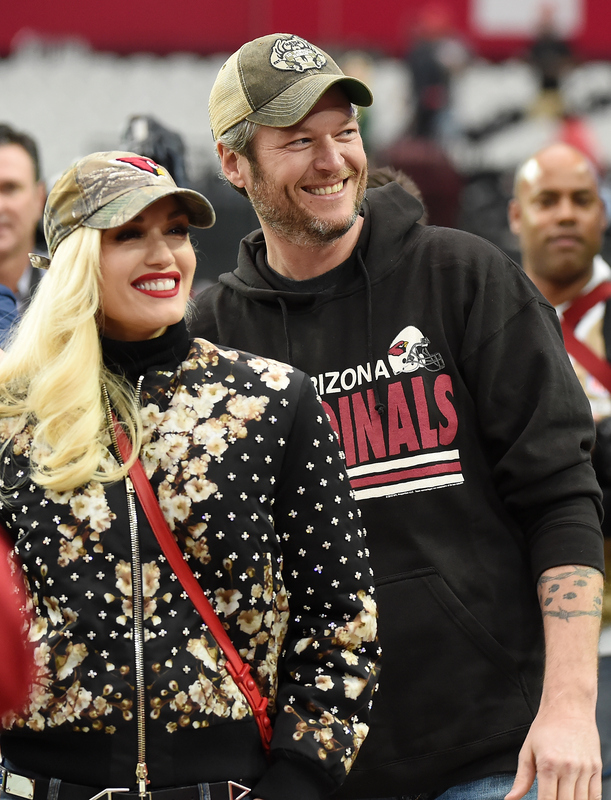 They look like they really like the Arizona Cardinals. Sneaking in a few quick smooches and giggles while attending the pre-Grammy Gala in early 2016. Looking all kinds of glam as they hold hands at the Vanity Fair Oscar Party in 2016. 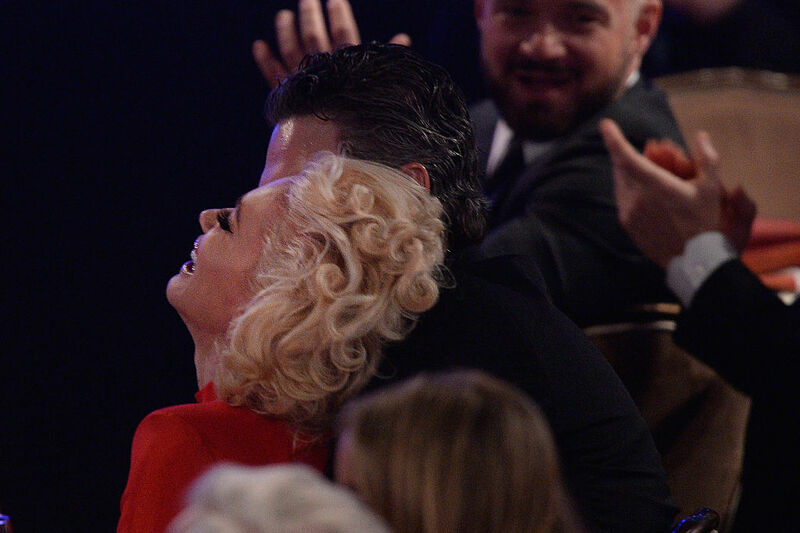 Showing some public PDA after singing their sweet duet at the Billboard Music Awards in 2016. 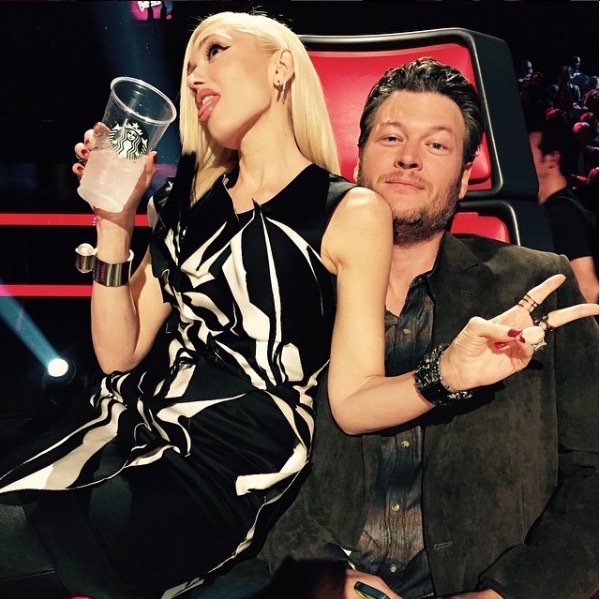 Gwen not-so-subtly wishes her main man a happy 40th birthday (with an air kiss) on her Instagram feed. 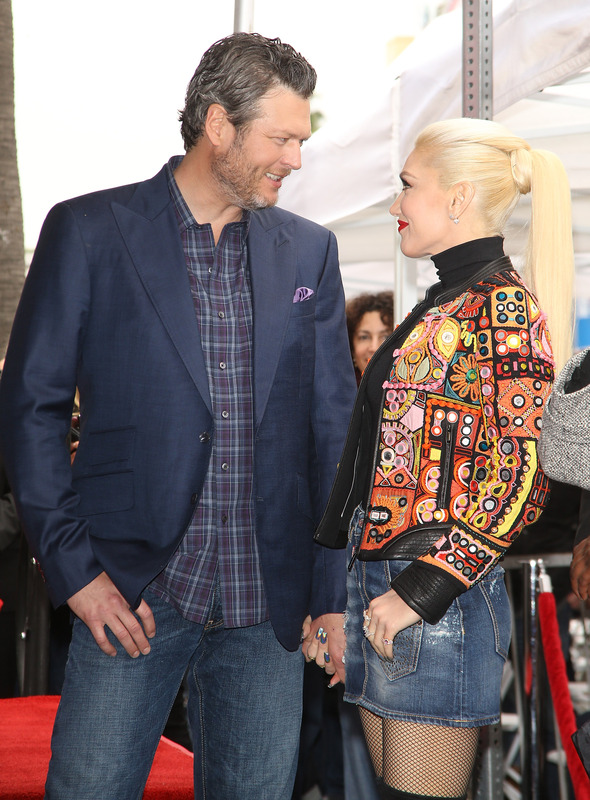 An “odd” couple with two totally different styles has never looked more perfect together.